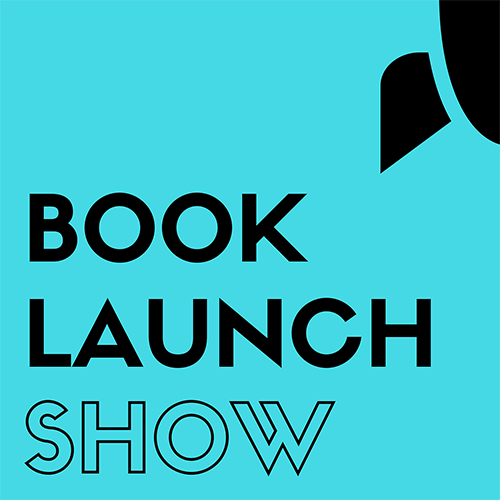 Follow along as book launch expert Tim Grahl teaches you the fundamentals of launching a bestselling book. Based on his work with hundreds of authors and launching dozens of top New York Times, Wall Street Journal, and other bestselling books, he will share the insights and step-by-step tactics you can use to launch your own successful book. 35 – Is your website doing what it needs to do? 33 – Should authors have a blog? 23 – Where do we start?